Should transportation officials tunnel beneath the French Broad River for part of the new Interstate 26 Connector project? It’s an idea that Asheville transportation officials and N.C. Department of Transportation officials will be evaluating as they finalize plans for the massive road construction project. 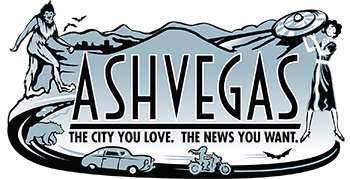 Ken Putnam, Asheville’s transportation department director, delivered that surprising news to Asheville City Council during its Tuesday meeting. 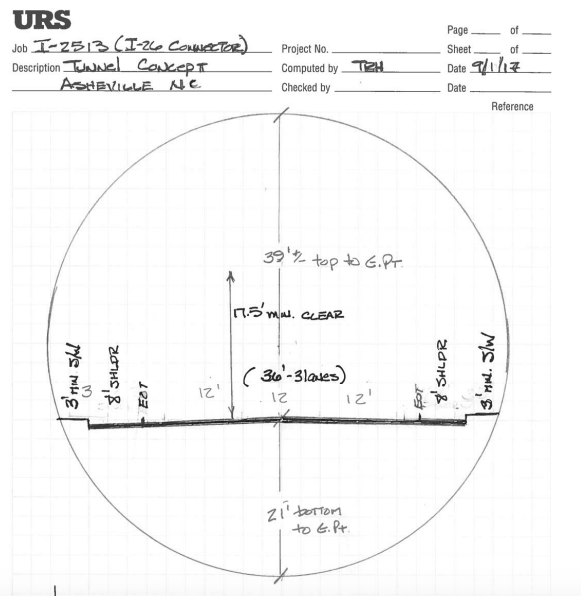 In the nearly three decades of discussion and planning for the I-26 Connector project, I’ve never heard a tunneling option up for consideration. But when I followed up to ask Putnam for more information, he directed me to the project website page and a September 2017 memo on the topic written by Tom Hepler of the AECOM engineering firm. The memo lays out a few reasons why it might work, and several more reasons for why such a project would be difficult, including environmental concerns and the cost – nearly double that of a bridge structure. The memo does not make a final recommendation. What’s next for the I-26 Connector project? Putnam said DOT officials hope to have an environmental impact statement finalized this summer in time to schedule a public hearing for late fall of this year. Then the DOT would then issue a decision, possibly in the spring of 2019, to move forward with right-of-way acquisition and the construction process, Putnam said. The design-build project would be awarded sometime in 2020. Want more background? Here’s my February 2018 report on Putnam’s last I-26 Connector project update delivered to City Council. How much money and time are they wasting even talking about a tunnel? This is ridiculous. Sure, it would be cool, but they’ll never approve doubling the cost just for that reason, nor should they.